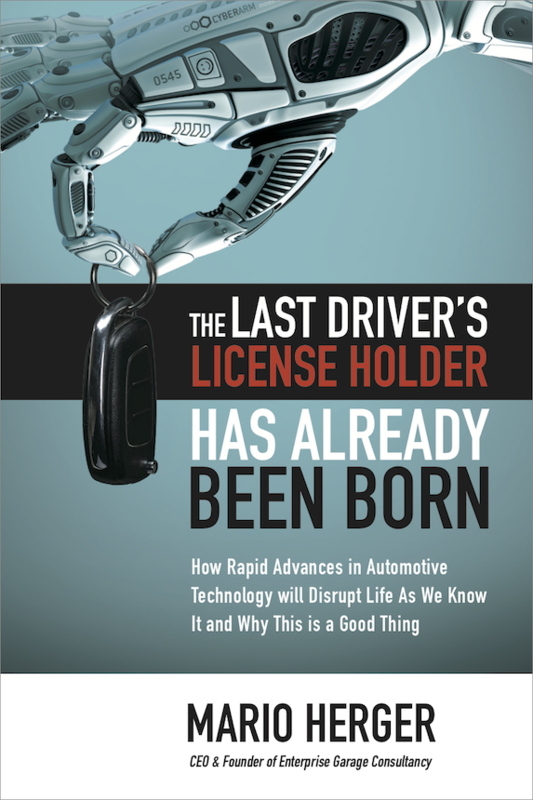 The Last Driver License Holder… – Page 3 – …is already born. How Google, Tesla, Apple, Uber & Co will change our lives, cities and destroy jobs. And why this is good this way.